Things have been going right for Justin Bonomo over the past few months as his professional career has been going nowhere but up. The crown of Bonomo’s latest success came a couple of days ago when he went on to claim his second career WSOP bracelet, bringing his total tournament winnings close to the $33 million mark. Bonomo’s second WSOP bracelet came after his victory in a prestigious Heads Up Championship, which saw the turnout of 114 players. The number may not seem overly impressive, seeing how many World Series tournaments get well over 1,000 players, but the size of the field could be deceiving in this particular instance. The event brought out some of the high level players to battle it out head to head, including the likes of Niall Farrell, Scott Seiver, Max Steinberg, Faraz Jaka, etc. In the field of this strength, going all the way was never going to be an easy road. In the first round, Justin Bonomo was paired with David Peters, a fellow high roller with well over $21,000,000 in live tournament earnings. Despite the tough challenge, Bonomo came on top, making his way to the next round. There, he had to square off against another David, but it was David Laka this time around. The combination of skillful play and some well-timed luck brought Bonomo closer to the goal of winning his second WSOP bracelet. In the round of 32, Bonomo was paired with Jake Schindler, another young but experienced rounder with more than $19 million in tournament winnings. Poker gods continued to be on Justin’s side, though, and he eliminated yet another opponent on his way to the bracelet. Once the players moved into the round of 16, they were guaranteed a min-cash, although it is hard to believe that any of these high rollers would care for such minor issues. All of them had their eyes set on the main prize, including Niall Farrell, who was the second obstacle Justin Bonomo had to overcome. The luck smiled on him once again as Farrell decided to overplay his pocket 3s, moving in for almost 100 big blinds, only to run into Justin’s pocket Kings, and that was all she wrote. In the next two matches, Bonomo first made quick work of Mark McGovern, continuing his great run. However, it seemed like he could be stopped just short of reaching the finals when he went head to head with Martijn Gerrits. Gerrits had Justin on the ropes, taking 8 to 1 lead at one point, but the high roller was determined to prove this is the year of Bonomo, making a miraculous comeback and eventually winning the match. 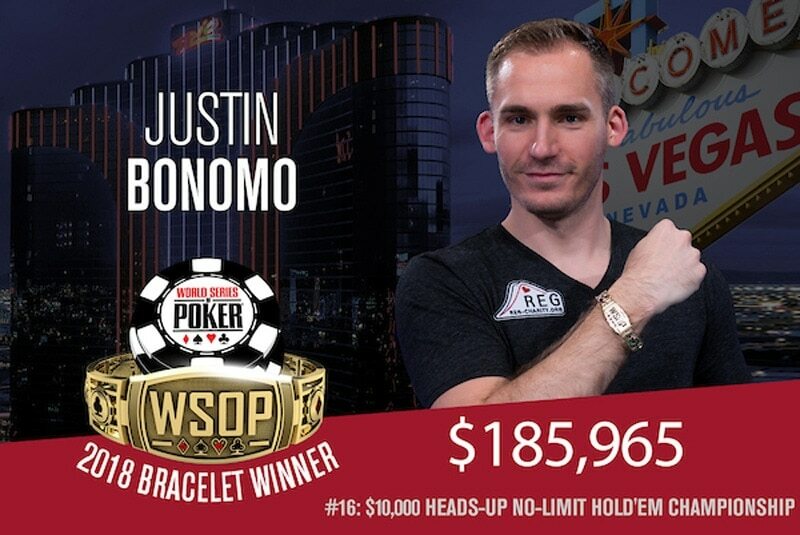 The last obstacle between Bonomo, the bracelet, and the $186,000 first place was Jason McConnon, the winner from the second semifinals. Unlike the previous match, Justin’s good fortune was back and he took control right from the get go and never relinquished it. I’ve been informed that with the 7 rounds I won in this tournament, on top of winning my last 8 MTT HU battles, I’ve now won 15 consecutive live poker HU matches ??? 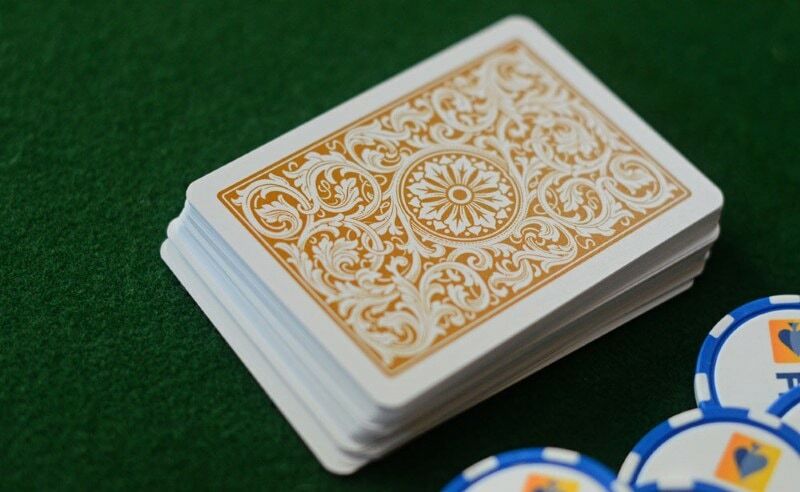 It took just short of 60 hands for the champion to be crowned when McConnon committed the little chips he had left with Q9 against pocket 4s of Justin Bonomo. The pair held up and it was all over. Bonomo claimed his second WSOP gold. As mentioned, the latest victory, although it came with a bracelet, is just a small drop in the bucket of Bonomo’s success as of late. Just a few weeks ago, he claimed his biggest career cash after taking down the $300,000 2018 Super High Roller Bowl to the tune of $5,000,000. Actually, Bonomo started 2018 with the bang, announcing things to come, coming in 2nd in the $100k PCA Super High Roller in January. 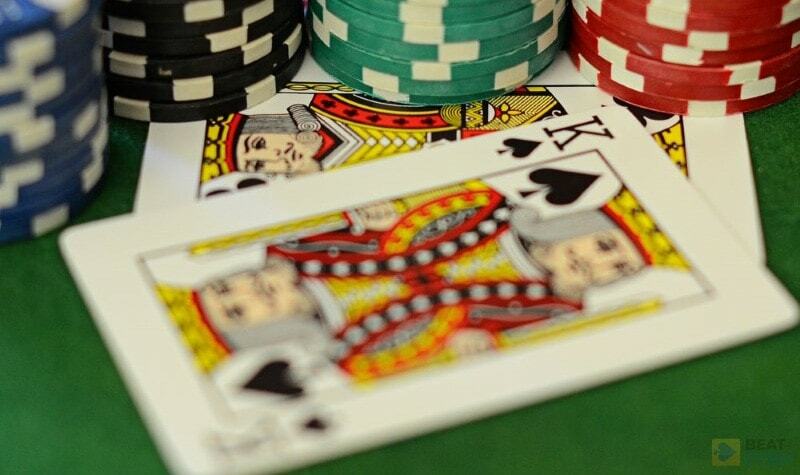 After that, the successes kept coming, and in 2018, he’s already booked more than $14,000,000 in tournament cashes. And we still have almost half a year to go. Justin Bonomo is on pace to crush Fedor Holz’s impressive run from 2016. The poker world was amazed by what young Holz managed to accomplish two years ago, but it seems Bonomo is determined to leave his mark and poker gods seem to be on his side.